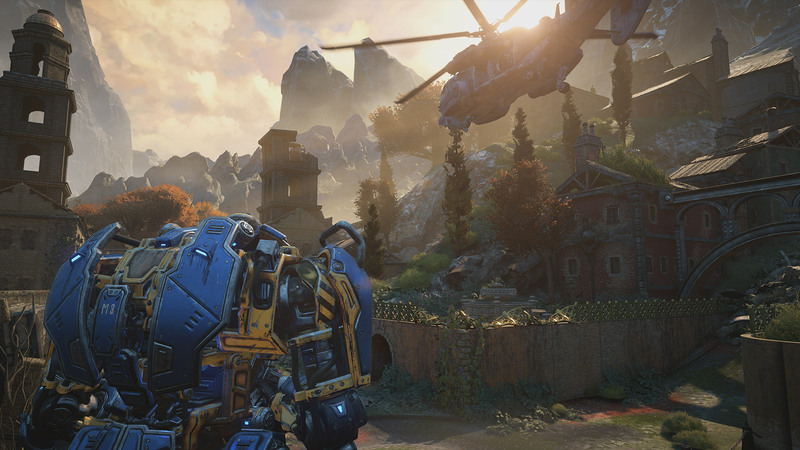 The Coalition talks about graphical improvements for 2016’s shooter. 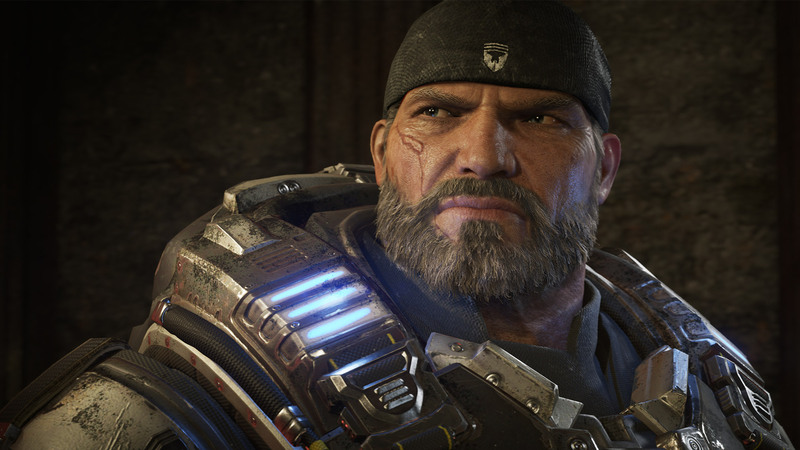 Microsoft announced the oddly named Xbox One X at its E3 press conference and confirmed that several existing Xbox One titles would be receiving free 4K updates. 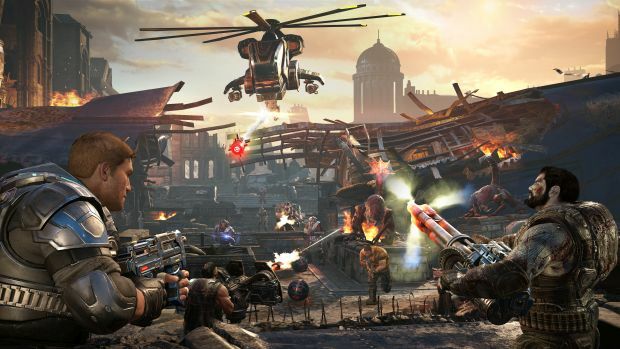 One of those games is The Coalition’s Gears of War 4 and in a recent official interview, technical director Mike Rayner talked about some of the improvements that would be coming. 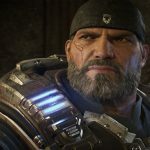 It was also revealed that aside from a native 4K resolution, Gears of War 4 would benefit across the board from improvements. 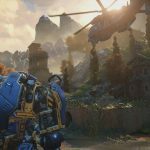 “Not only does that mean a 4x increase in our native rendering resolution compared to 1080p on Xbox One, but it also means much higher resolution textures across the board – from characters to environments, visual effects, everything! Bringing that incredible level fidelity to the console for the first time, which so far has really been limited to top-spec PC rigs, has been incredibly exciting for us. 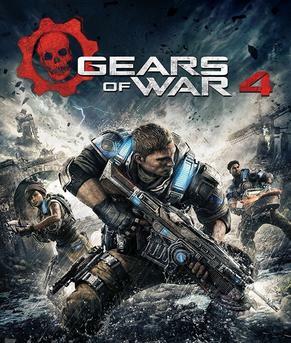 Xbox One X is out on November 7th with other games like Forza Horizon 3, Halo Wars 2 and more set to receive free 4K updates.